Last week the Colorado Springs Young Professionals hosted an event at Alchemy, a pub in Old Colorado City. I hadn’t been to this restaurant yet so I went and let the waitress help me pick something to eat. 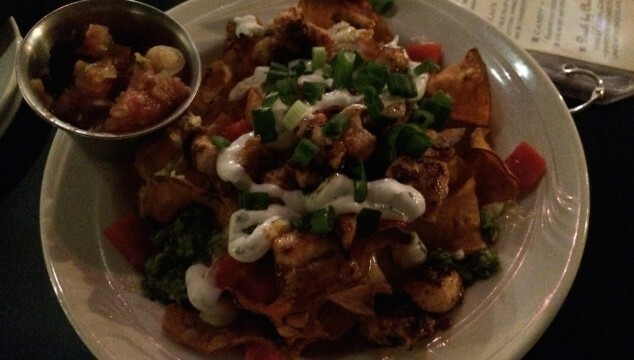 At her suggestion, I ordered the sweet potato nachos and they were awesome.